Green Pirate is a healthy lifestyle company from Brooklyn, NY. We believe that a culture of conscious, healthy living for our clients and our planet is best supported by a plant-based diet. We believe that we are at our best, and show up more fully for our life’s dreams, when we fuel our bodies with nutrient-rich, fresh fruits and vegetables. We educate, motivate and fully support our clients in triumphing over health and wellness challenges by making “healthy” feel simple and fun. We offer catering & delivery of fresh juices and smoothies, pop-up juice bars and health coaching programs to our clients and community. We are committed to running a sustainable and environmentally conscious business and strive to bring the possibility of a healthier and happier life to all whom we are privileged to serve. 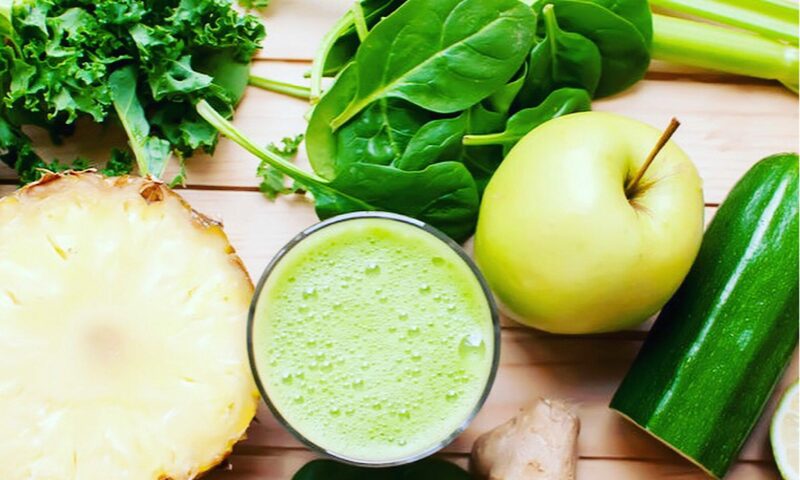 Green Pirate Juice got its humble beginnings in the mobile food vending industry in 2006, when we built New York City’s first mobile Juice Truck. We knew we wanted to meet our prospective client in their comfort zone and level the playing field of “healthy” products to make it more accessible to the average New Yorker. We transformed an old US Postal truck into a custom kitchen and struck out to our local park where we built our customer base one juice at a time. In our 12 years of street service with the truck, we have been blessed to serve thousands of New Yorkers, at hundreds of city-wide events and private catering gigs. We now proudly offer Group and Individual Coaching Services, Pop-Up Juice & Smoothie Bars for NYC’s most prestigious brands, and Workshops & Education programs for our corporate partners. Transformational speaker, author and educator Deborah C. Smith is a graduate of the renown Institute for Integrative Nutrition. Deborah’s mission to support people on their health journey is inspired by her own path towards health and wellness. She began her education in plant-based diet in 2005 as a result of feeling stuck in her own body. “I was tired all the time and cranky, feeling bloated and weighed down by the trapping of my ‘normal’ diet and exercise routine. While I wasn’t sick necessarily, I was depressed and sugar addicted. I needed to find support for myself to overcome my unhealthy habits and become unstuck.” In the Spring of 2006 Deborah received her degree in holistic nutrition and Green Pirate Juice was born! Since that day, the company has proudly served thousands of New Yorkers some of the healthiest and freshest plant-based beverages and foods they have ever tasted! We are dedicated to the fine art of keeping life juicy and full of healthy choices! To provide simple, fun and delicious services and products to our customers so they can feel a little better and shine a little brighter! To educate and empower our customer to make healthier choices. To be fearless. To be kind. To be loving to our bodies. To take care of our planet. Fresh squeezed fruit and vegetable juices are a welcomed and needed alternative to the standard summer street-vender treats of ice cream, pretzels, hotdogs and sodas.